Eleven year-old Lu has always felt wrong as a girl. Now, with the help of a few good friends, he'll find a way to face the world as a transgender boy. Can a boy who knows his body is wrong convince his parents he's right? 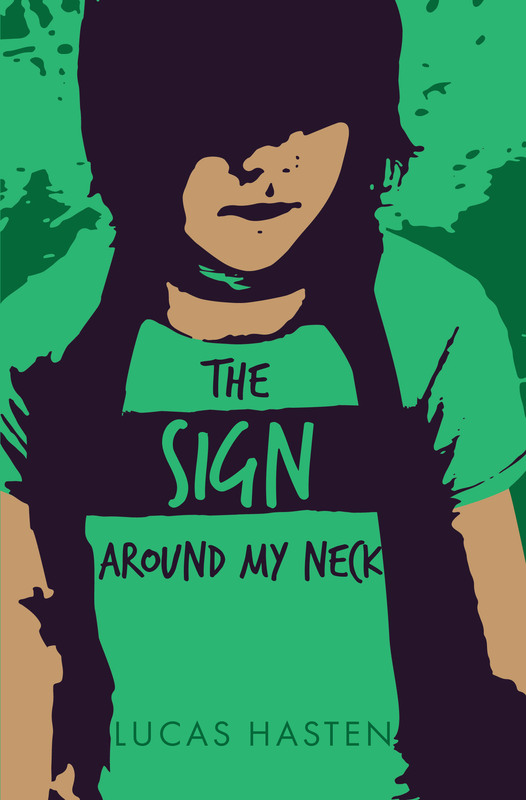 The Sign Around My Neck introduces us to Lu, a transgender boy who has just accepted his identity. Despite being born in a girl's body, his spirit can't take the flowery blouses and bras his mother pushes on him, and his heart can't suffer the feminine expectations he knows he'll never meet. It's a good thing he's got friends because his mother doesn't get him. When his best friend, Maddie, turns out be in on a classroom joke that makes him feel awful, Lu decides to tell her the truth: He's really a boy inside. Totally unfazed, Maddie is more interested in dragging Lu along to help her buy some pet mice. Ben and Asher aren't surprised either, and knowing them both helps Lu to see there are many ways to be a boy. His older cousin, Cameron, shares his love of poetry with Lu, who writes poems himself. Cam doesn't fit in at his school, so he gets bullied. One night, after a particularly bad day for both of them, Cam sends Lu a verse of poetry - something he does regularly - but Lu, too wrapped up in his own problems, neglects to read it until the next morning. By then, it's too late. Cam has done something terrible. With the love and support of his gentle father, Lu must find a way to help his mother understand who he is and his classmates to accept him as a boy. He's got to make things right with Cameron, if that's even possible, but his final hurdle is the toughest: It's the fifth grade play and the horrible dress he'll have to wear.